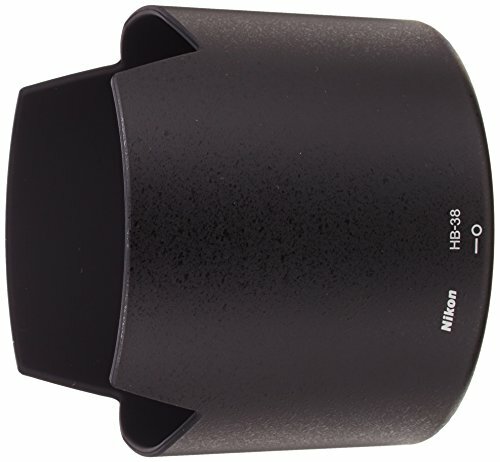 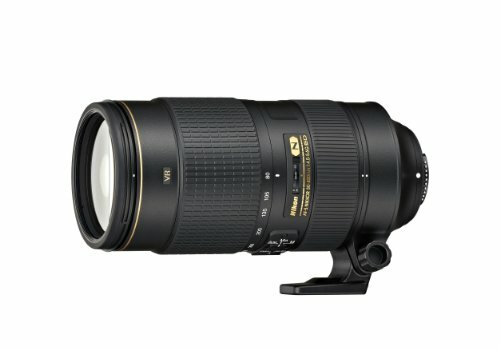 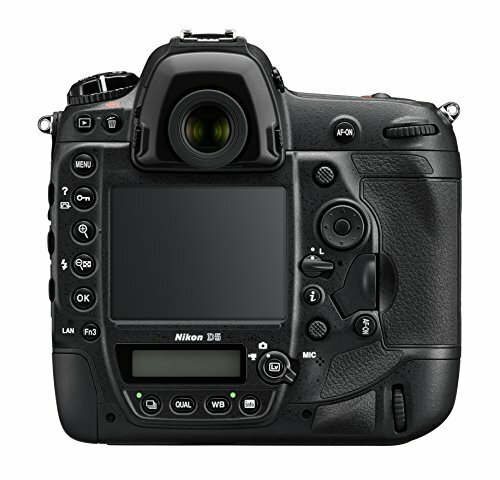 Sold By: Unique Photo, Inc.
A NIKKOR Gold Series super-telephoto zoom lens unlike any before it. Pros who spend time behind a super-telephoto lens know a hard truth: when you need a teleconverter, you often need it in a hurry. 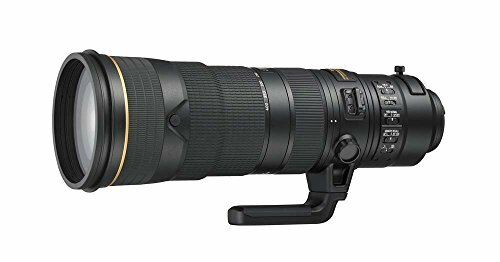 For these moments, Nikon proudly introduces the AF-S NIKKOR 180-400mm f/4E TC1.4 FL ED VR, a super-telephoto zoom lens with a built-in 1.4x teleconverter. 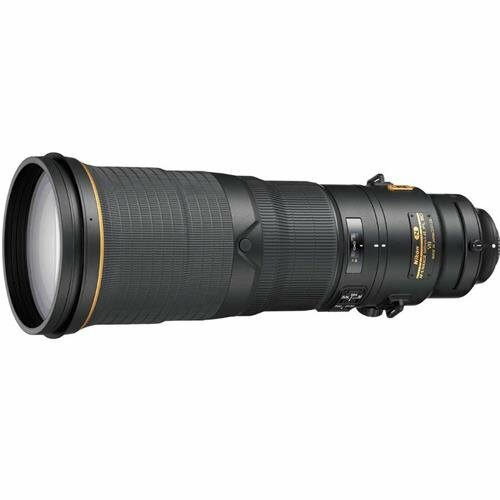 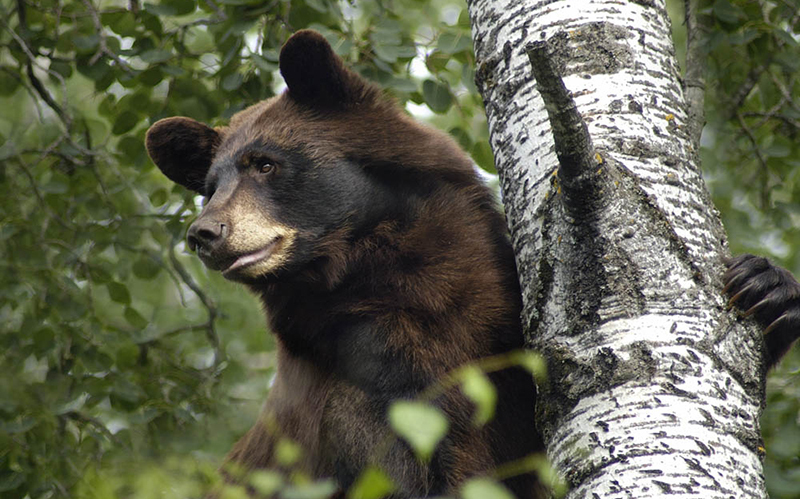 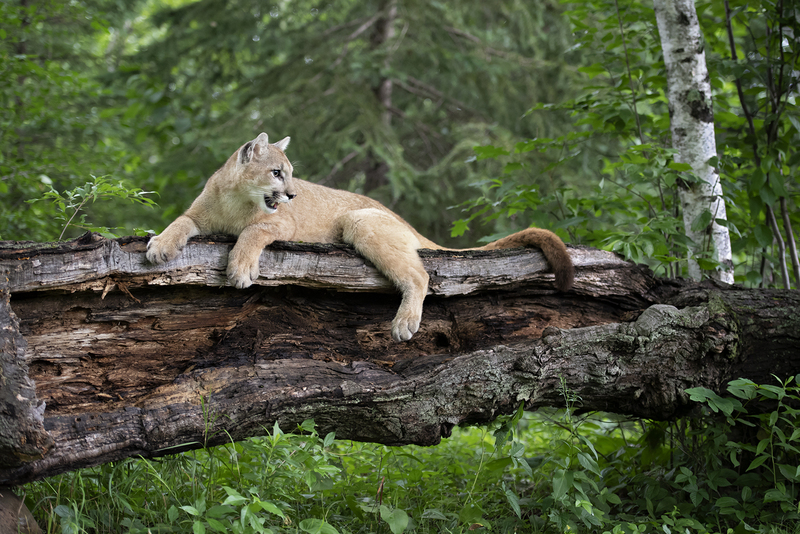 Capture sports, events and wildlife in lifelike brilliance from 180-400mm, then, without breaking shooting posture, engage the integrated teleconverter and increase your reach to 560mm f/5.6 (840mm equivalent on a DX body). 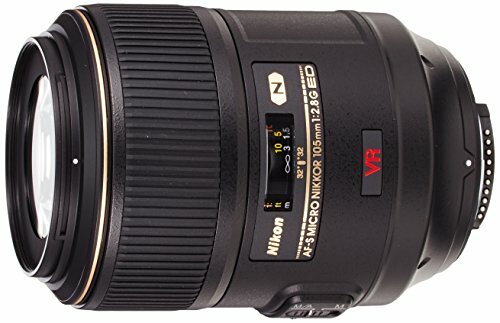 Incorporating remarkable advancements in optical design, autofocus performance, Vibration Reduction and durability, this lens is bound to become the new standard for serious field photographers.